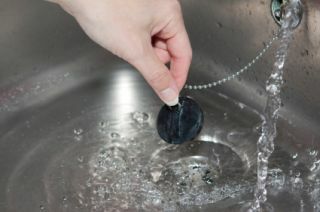 If you find that your shower, toilet, or sink are suffering from a clog and the water won’t drain like it’s supposed to, the last thing you want to have to deal with is the resulting damage that can occur throughout your home if the issue is left to run unchecked. 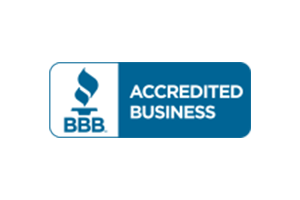 This is where our team of professional drain and sewer cleaning professionals at Donahue Plumbing Service can help. 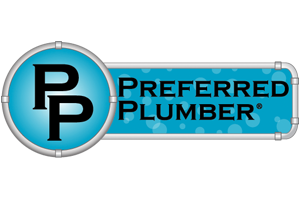 Our Herriman Plumbers make use of the highest quality equipment and tools to make sure the drains and sewer lines are cleared and working properly in your home. Many homeowners don’t understand that your bathroom, kitchen, and all the other drains in your home are connected in multiple different places and the issues that affect one will inevitably find their way into the others. 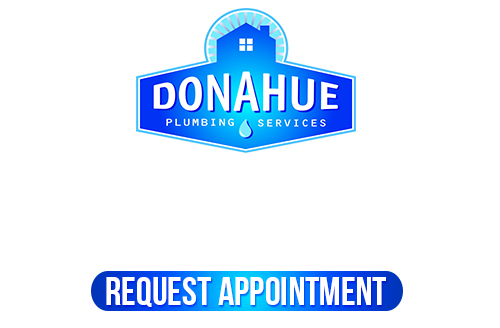 Our team of professional sewer and drain cleaning experts at Donahue Plumbing Service can unclog your blocked drains or main drain line before it results in more damage to the rest of your Herriman home’s plumbing system. If you have any questions about our full line of professional sewer line and drain cleaning services, give us a call today. 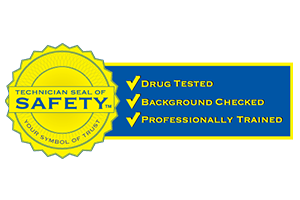 Our team of experts are always standing by and willing to assist you in any way they can. We look forward to hearing from you and working with you. 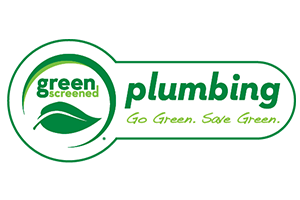 Clear Drains – You plumbing system can become affected very easily as grease and other gunk builds up and are processed throughout the pipes. Get Rid Of Slow Drains – If your home’s drains are emptying slowly, it might be better to take the money you would spend on over-the-counter drain cleaning solutions, and put it towards a professional cleaning that will actually solve the problem. Eliminate Odors – If there is a strong odor of sewage coming up through your drains, it is a good sign that you have a major clog somewhere in your sewer line. This clog could literally consist of anything, so it always pays to call in the pros and have it taken care of completely. If you are looking for a professional drain cleaning service in Salt Lake City, give us a call today at 801-262-0500 or fill out our online request form.